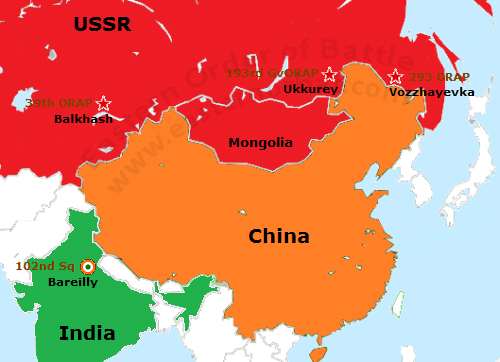 After the Sino-Soviet relations deteriorated reconnaissance has become a very important. 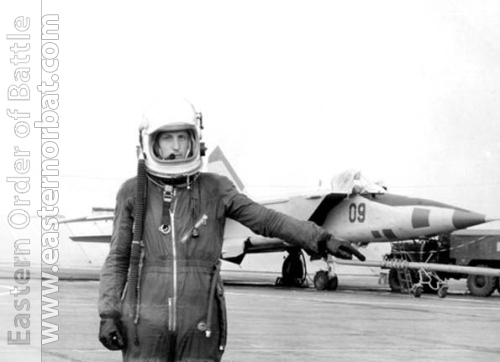 In the early seventies, three Soviet MiG-25 Foxbat squadrons settled near the Chinese border. 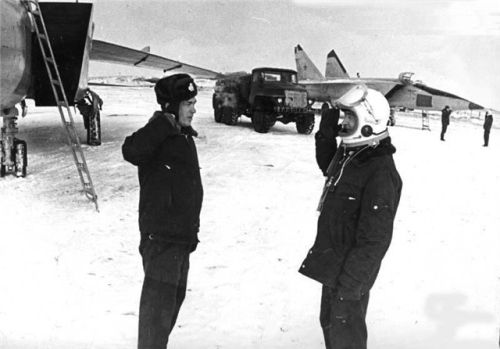 The Foxbat carried out Electronic Intelligence along the Chinese border. They probably also flew deep into China's airspace, but there is no exact data on this. 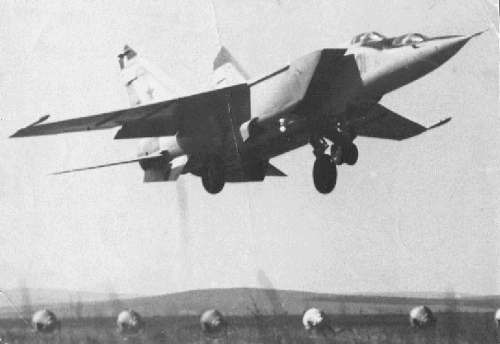 The Chinese air defenses could not shoot down the MiG-25s in the seventies and eighties, they didn't have an appropriate weapon for that. 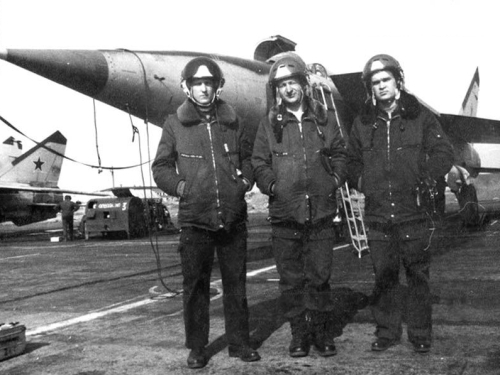 The Soviet MiG-25 Foxbats were supplemented with Ilyushin IL-20 Coot Elint reconnaissance aircraft as well. 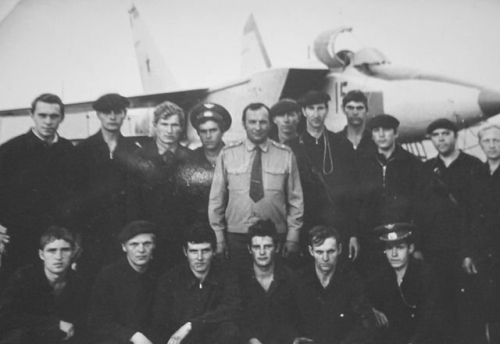 Since 1981 a fourth Foxbat squadron settled near the Chinese border. 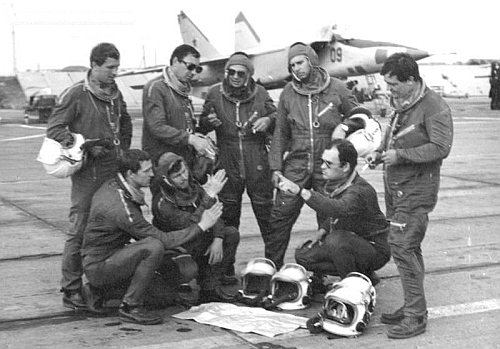 The Indian MiG-25 Foxbats conducted reconnaissance from the south. The Russians have probably received the Indian data. 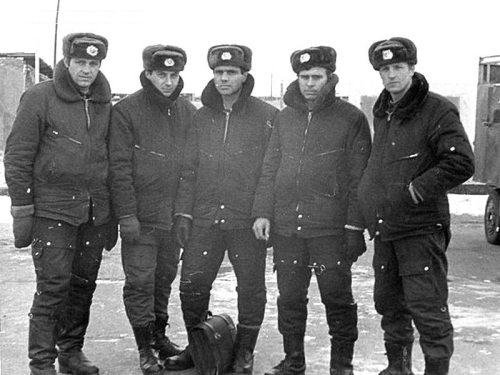 The pictures below were taken at the Soviet Transbaikal Military District's 23rd Tactical Air Force's 193rd Independent Guard Reconnaissance Air Regiment. 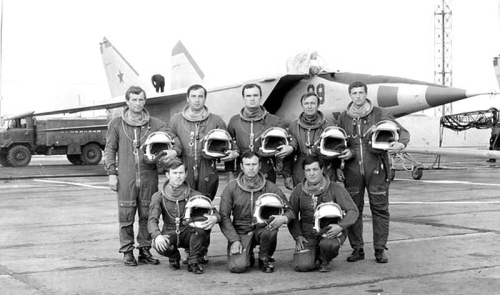 It's first squadron flew with the MiG-25 Foxbat reconnaissance aircraft in the seventies and eighties. 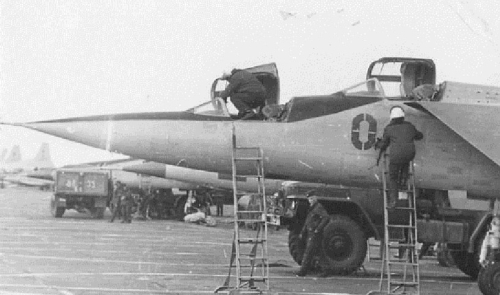 The IL-20 Coot ELINT aircraft also settled at the airport Ukkurey.